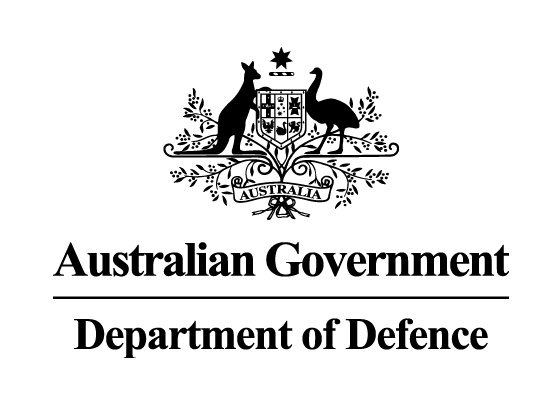 Defence Industry Minister Steven Ciobo has announced the launch of a dedicated annual grants program aimed at building a deeper and broader Australian defence industrial base to support the Australian Defence Force (ADF). The Sovereign Industrial Capability Priority Grants program – to be delivered through the Centre for Defence Industry Capability – will provide up to $17 million to Australian small to medium-sized enterprises (SMEs) to ensure local businesses have the capacity and resilience to support Defence’s most critical capabilities. It supports the ten Sovereign Industrial Capability Priorities critical to the ADF’s operational requirements, identified in the 2018 Defence Industrial Capability Plan. Minister Ciobo said the plan will provide support to eligible Australian SMEs with fewer than 200 employees. A business can receive an unlimited number of grants over the life of the program, with a minimum value of $50,000 and the maximum value of $1 million and up to a total of $3 million over a three-year period,” the Minister explained.